Now that you have chosen your child's lifebook format (scrapbook format, digital, or computer generated), it's time to organize your topics, photos and text. Many people opt to write the text for the entire lifebook before assembling a single page. Despite pictures being able to say a thousand words, it is the text that will more fully tell the child's story. One important note concerning this article: the use of the word "lifebook" is in reference to the private book shared only within the immediate family. Those are the basics, and a true lifebook can be created in as little as a half dozen pages. From there, especially if you have decided to combine true "lifebook" topics with other memories of the adoption journey, the sky is the limit. Your child’s adoption scrapbook could become as many as 50 pages or more! To get started, download our special Life Book Topic Tip Sheet, provided by Scrap and Tell scrapbooking supplies. The lifebook is the foundation for future adoption discussions. By introducing adoption language and concepts in the lifebook, it will be easier and more comfortable for your child to progress to more advanced understanding and conversation. It should be truthful, based on facts that are appropriate to their age level. Now that you have an idea of how to write the text, your next task is to decide on type or number of photos to be included. The answer to that question is a personal one. If you have photos to supplement the story, it is a good idea to include them. Children, especially younger ones, need the visual stimulation to retain focus on the content. If you try to read a lifebook to a child and there is nothing visually stimulating on the page, it will not hold his interest. If you have no photos, use clipart or other scrapbooking embellishments to decorate the pages. However, if you have 50 photos that capture a particular event, it is not necessary to include all of them. Perhaps you can consider the two or three photos that you like best (or that help most to tell the story) and put the rest in a simple slip-in album. If possible, consider including pictures of the birthparents, foster mother, caretakers, and/or social workers. These people are all part of your child's personal story and aid her in mentally bridging her life "before" and "after" the adoption. And of course you must include photos from the first day you met! 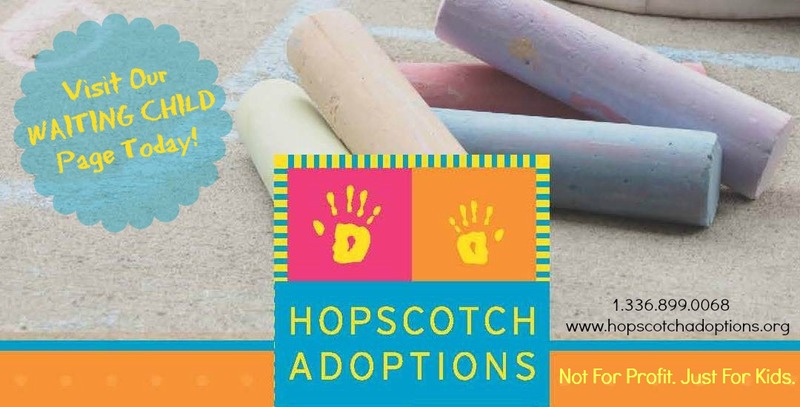 specializing in adoption scrapbooking supplies and multi-cultural products perfect for lifebooks!